The Intro to Aikido Course is offered twice each year for students interested in beginning Aikido. The course runs for four weeks. 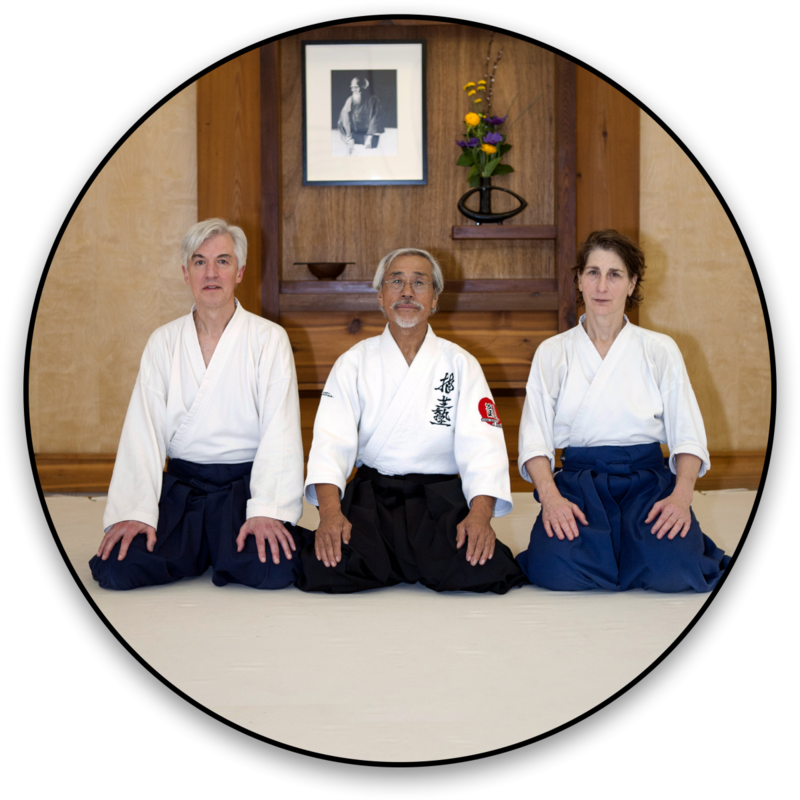 During the four week course, beginning students can attend twice/week in any classes dedicated to Aikido Basics. Please check the class schedule for a detailed listing of Aikido Basics classes. To find out the start date for the next Introduction to Aikido Course check our Events Calendar or contact AOM. Beginners are welcome to join anytime. The introductory course is not a prerequisite of joining Aikido of Madison, however, for those who have never studied martial arts, it’s a great way to begin! If you would like to join Aikido of Madison prior to the next Introduction to Aikido class, click here to learn how to join today! 1) Fill out the registration forms. 2) Bring the registration forms to the first day of class. (No printer? No problem! We’ll have printed copies of the forms available on the first day of class that you can fill out at the dojo (school). 3) Pay online or pay at the dojo. If you wish to pay for the course online, you can do so at our Online Payment page.